We use the right tools to get the most accurate results. We are a locally owned business in Hilo, Hawaii. If a short escrow requires immediate attention we can schedule a survey to meet the closing date. 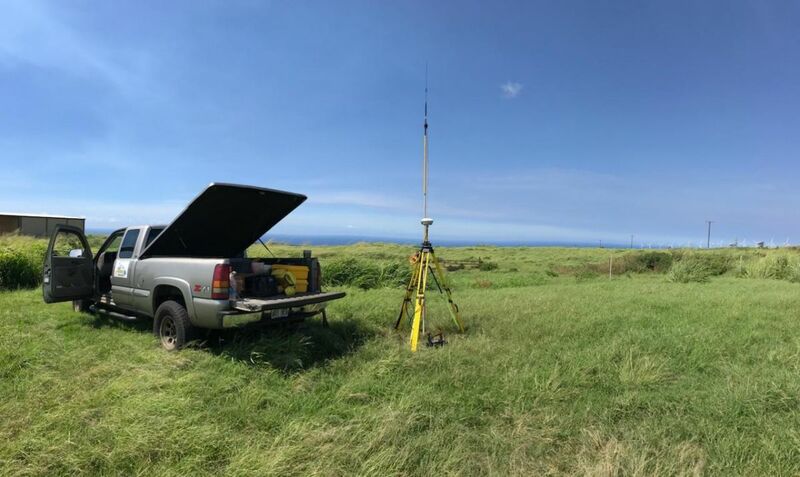 Niels and Becky Christensen owned and operated a land surveying business on the mainland for several years before returning to Hawaii in 1994. 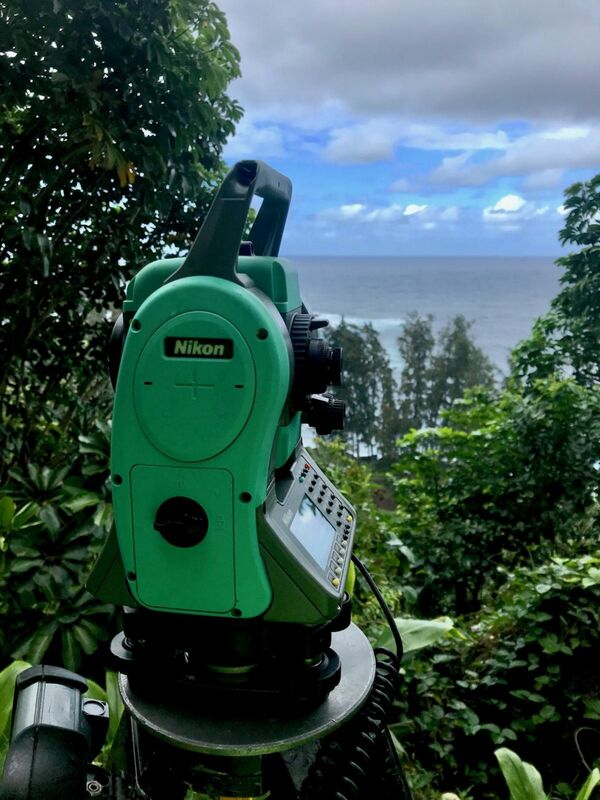 A year later they started The Independent Hawaii Surveyors, LLC. 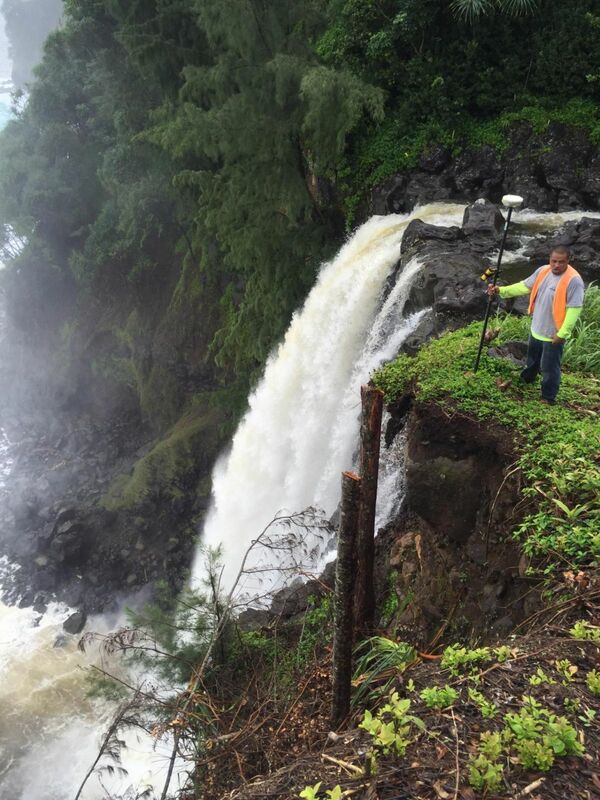 Their collective experience in land surveying spans thirty-plus years. 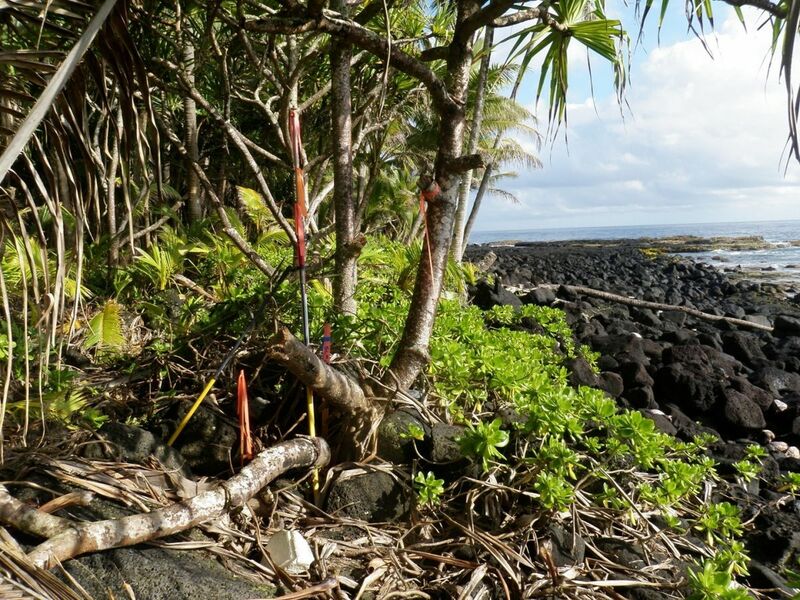 The Independent Hawaii Surveyors, LLC are licensed surveyors specializing in land boundary services. We are a locally owned business in Hilo, Hawaii. 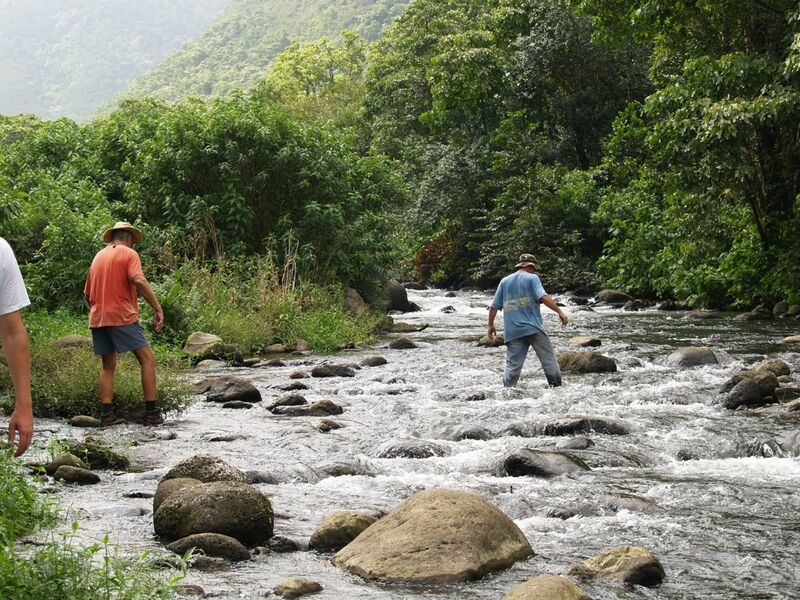 We serve the entire Hawaii Island which comprises the County of Hawaii. 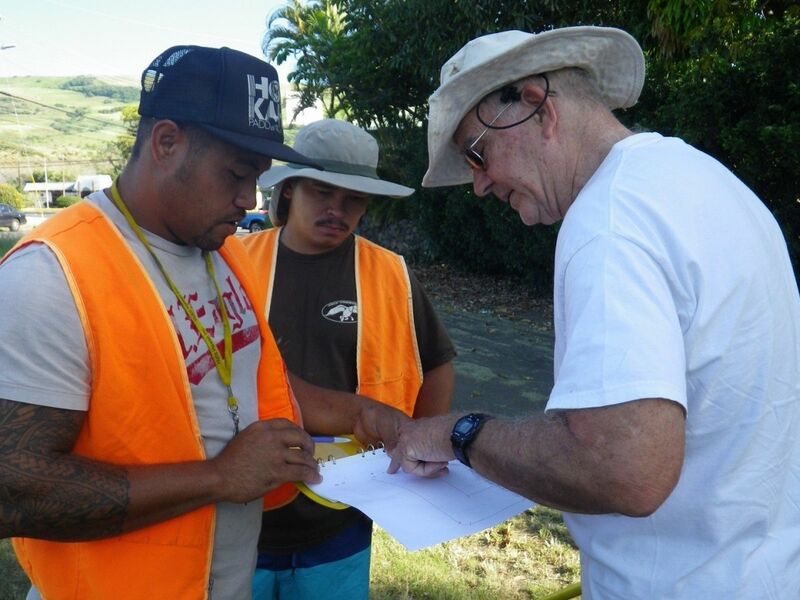 Our field and office staff uses modern measurement and drafting tools. This unique island environment presents challenges. 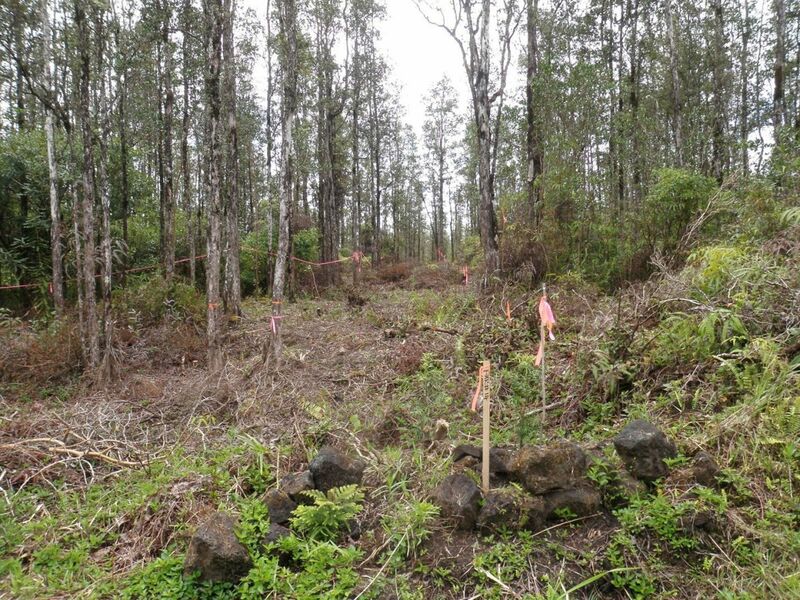 Field work is physically demanding but it is rewarding to recover and old monument deep in the rain forest or on top of a lava flow. Many of our projects are tied to real estate transactions. If a short escrow requires immediate attention we can schedule a survey to meet the closing date. Please feel free to contact or call us. 11,000 surveys completed with excellent service and friendly customer relations! 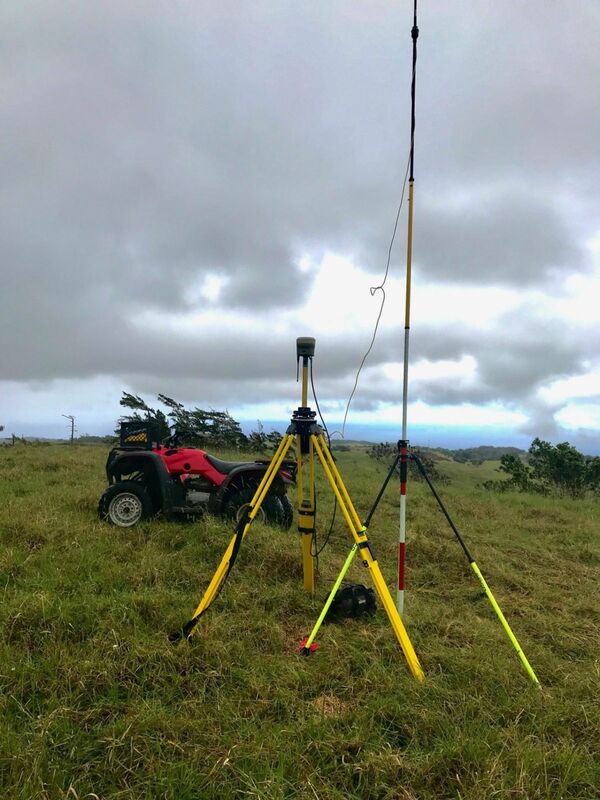 Coming from a family of Surveyors (four generations), Niels has a lifetime of experience in Land Surveying. He was first licensed in South Carolina then in Hawaii. We welcome the opportunity to match or beat a competitor's price, giving you the freedom to pick the surveyor of your choice on the basis of quality of service rather than on price alone. The legacy continues: Niels Christensen and nephew, Arthur (Christensen) Gallop surveying together. 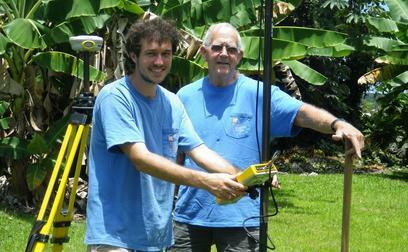 Niels, a third generation Land Surveyor, is happy to be passing on his expertise and knowledge to his nephew. Arthur began surveying in South Carolina in 2009 and has been with our company since October 2012. IF ESCROW REQUIRES IMMEDIATE ATTENTION WE CAN SCHEDULE TO MEET THE CLOSING DATE!